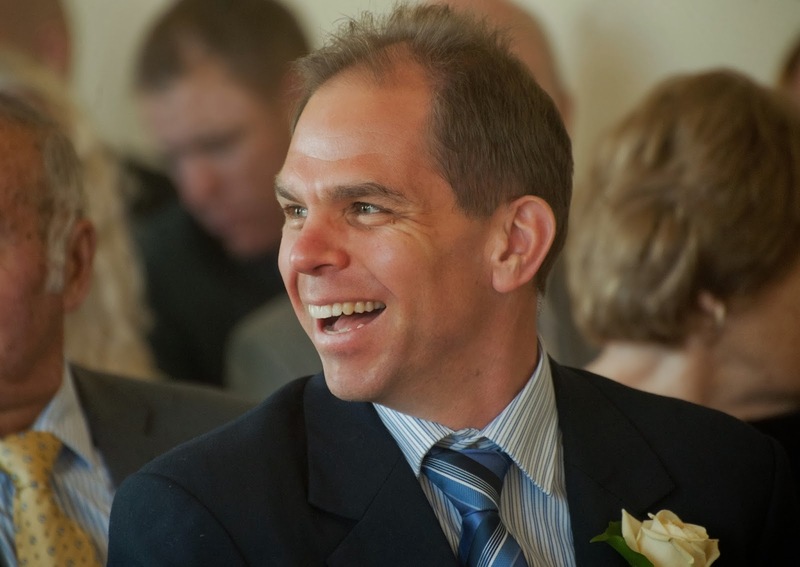 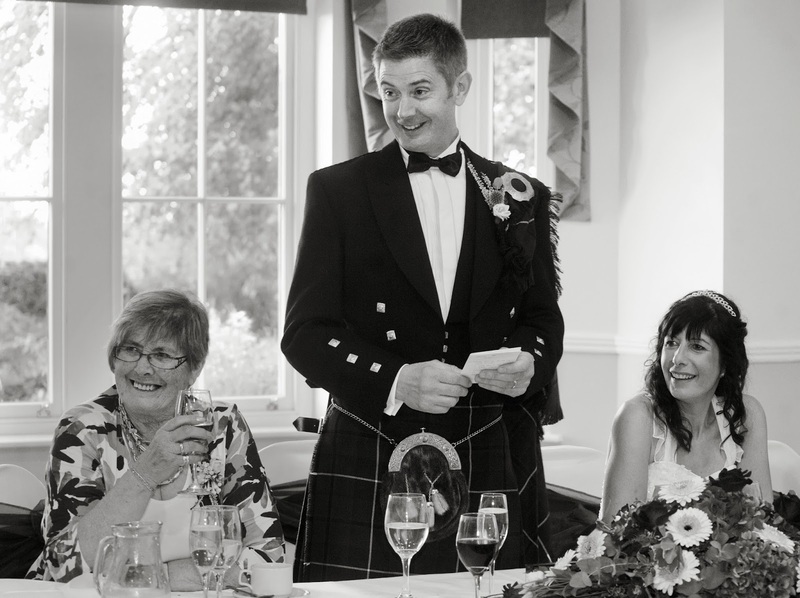 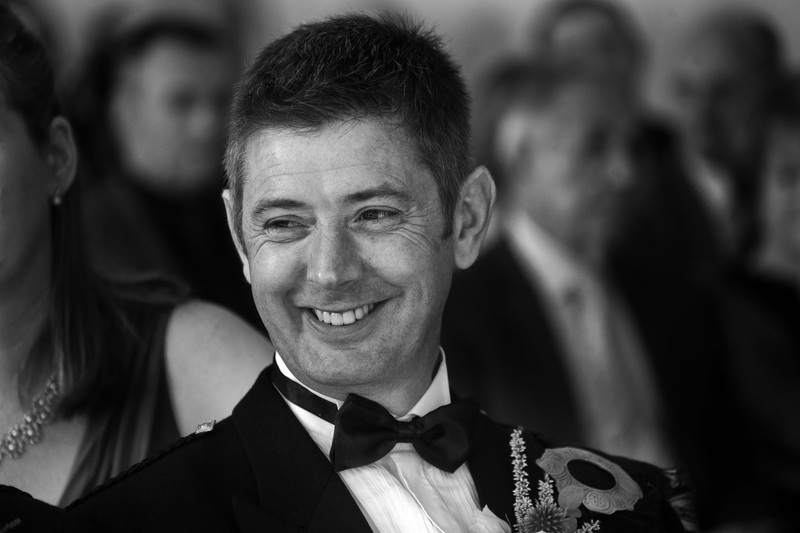 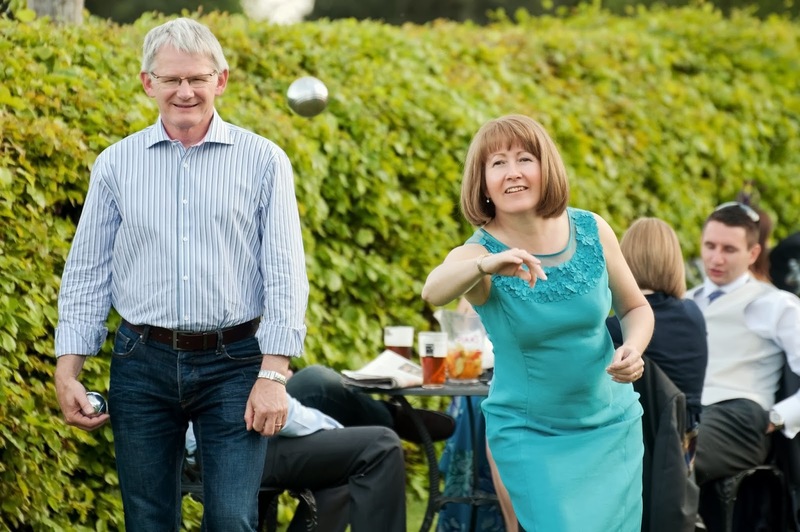 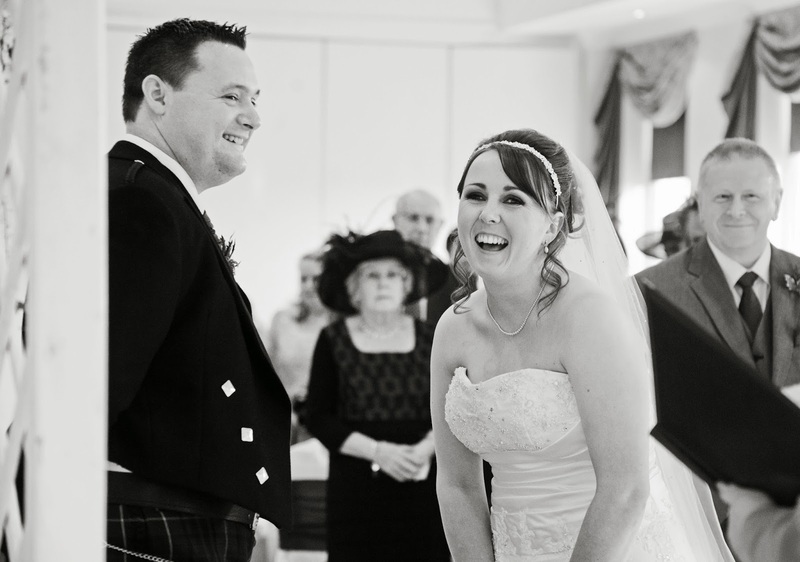 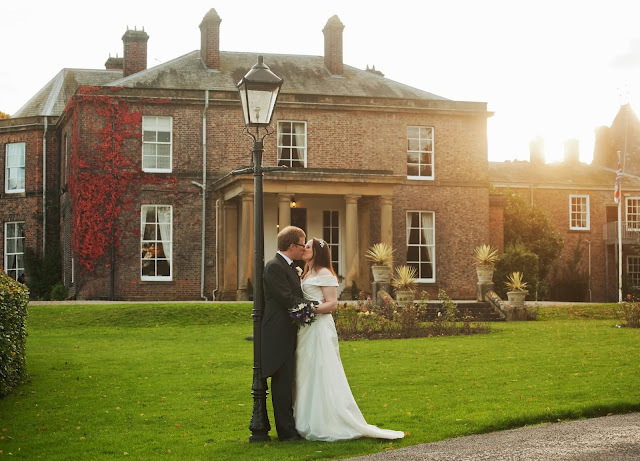 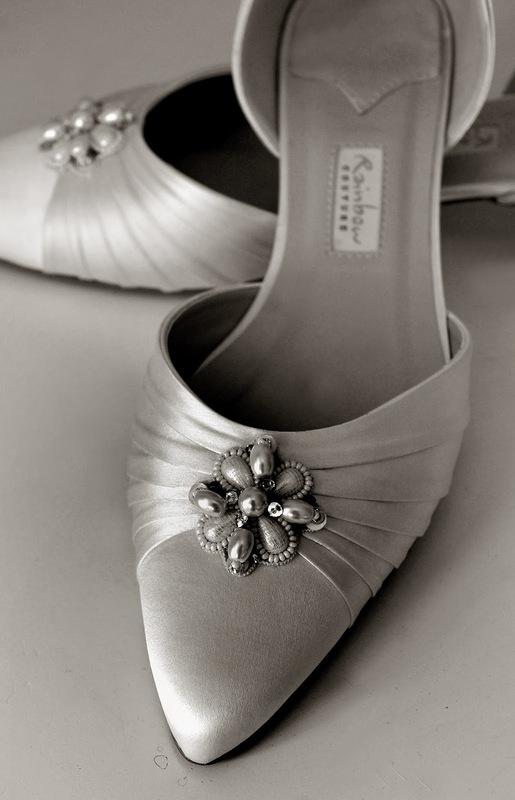 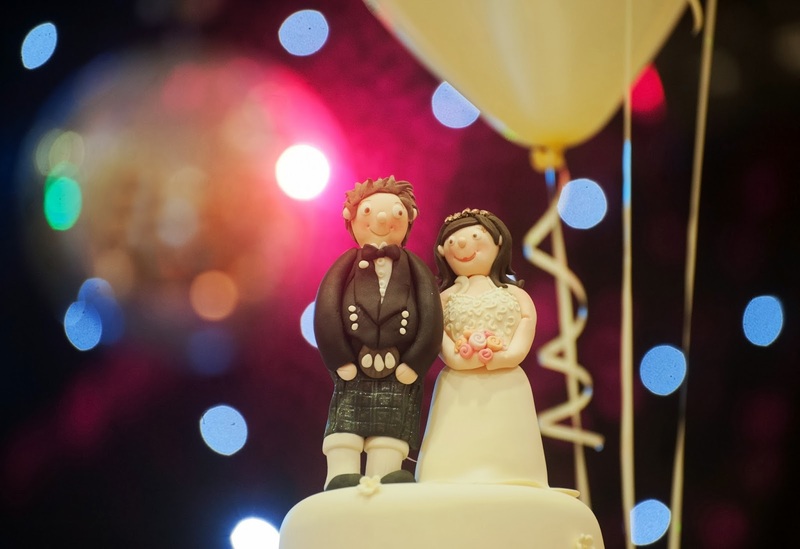 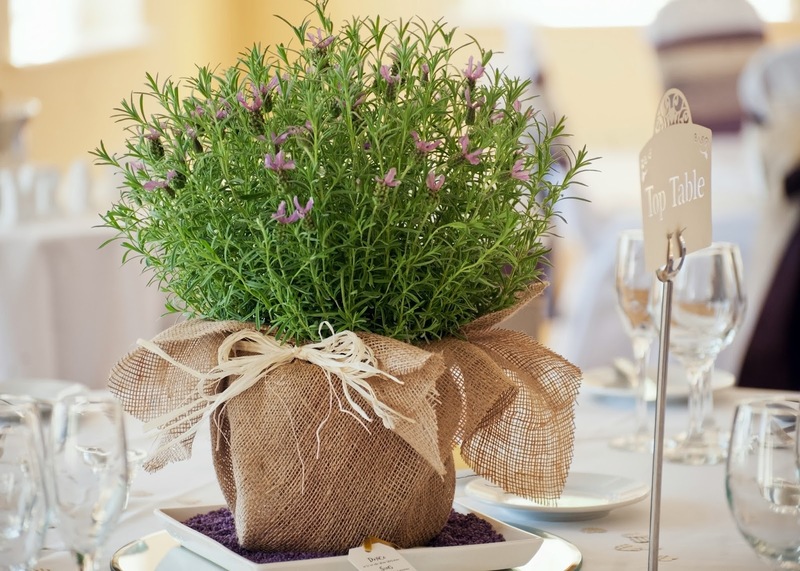 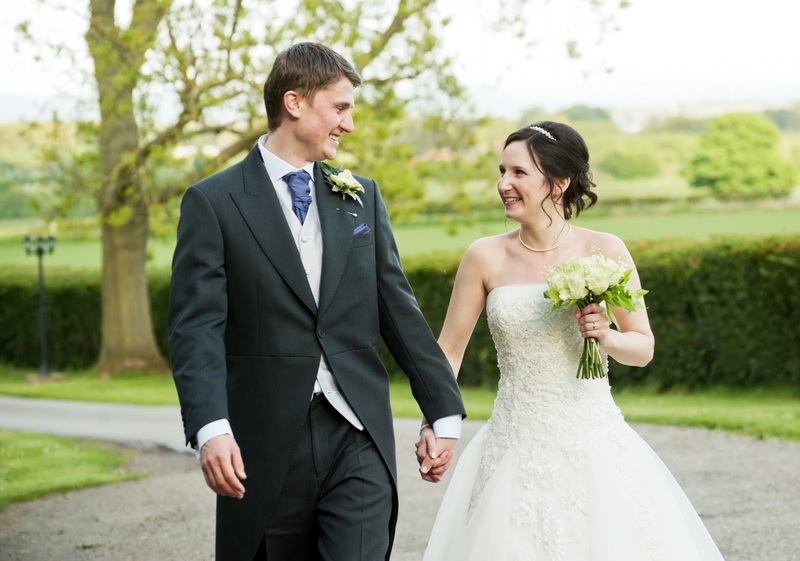 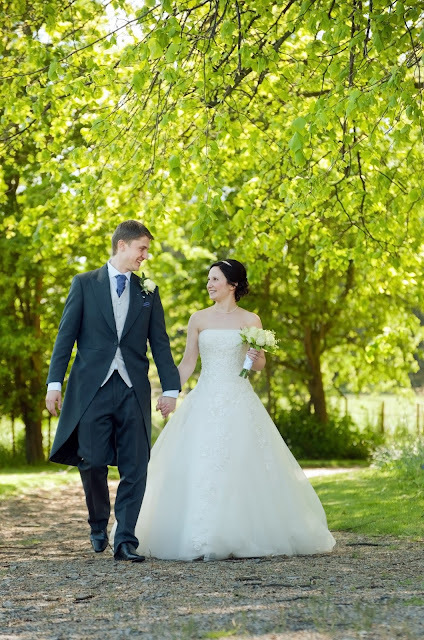 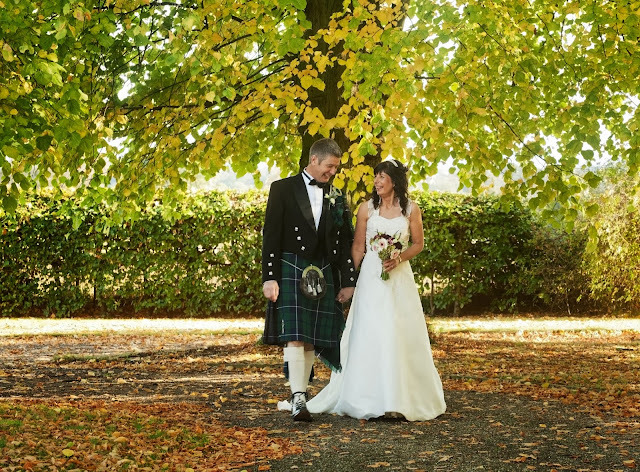 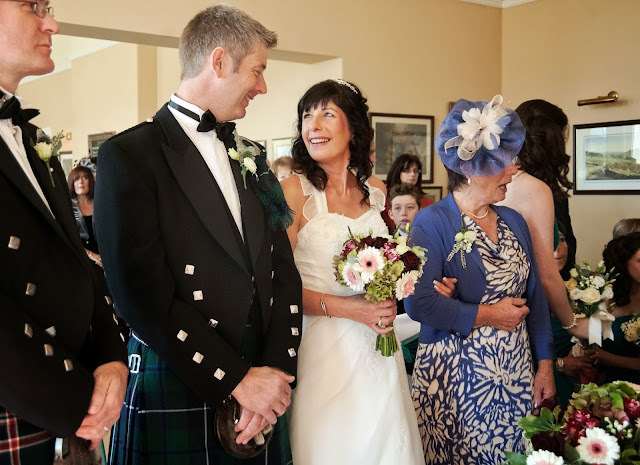 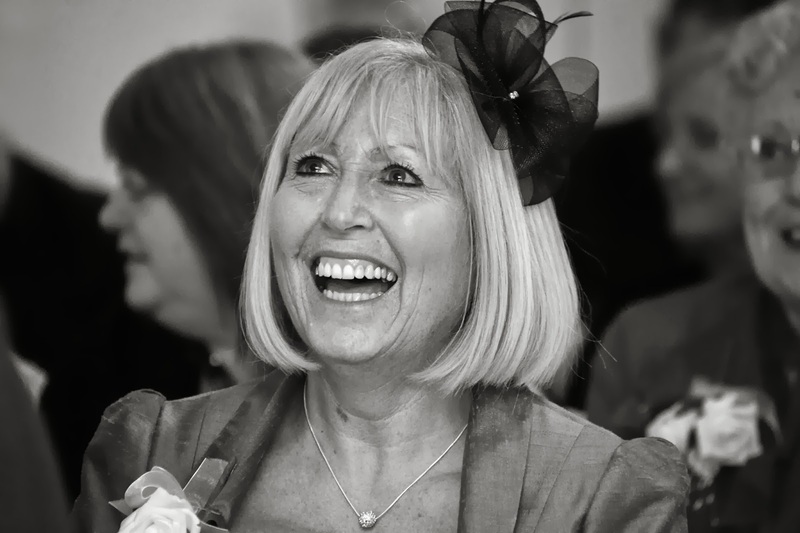 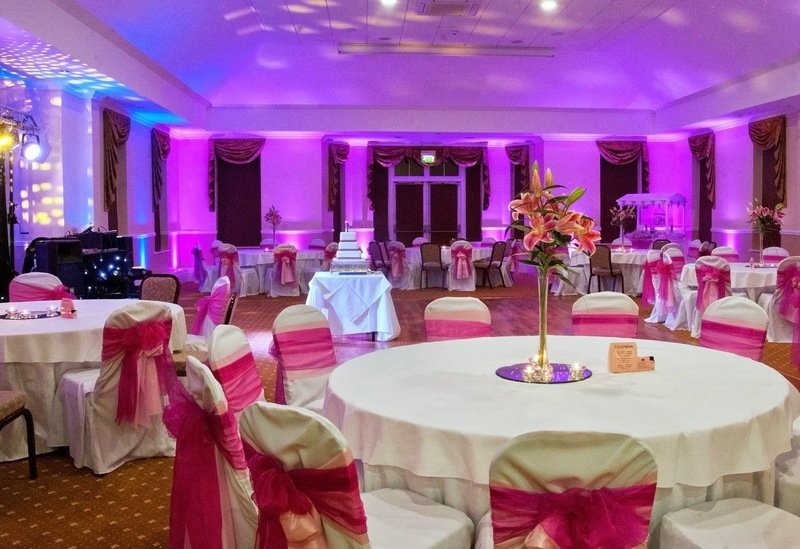 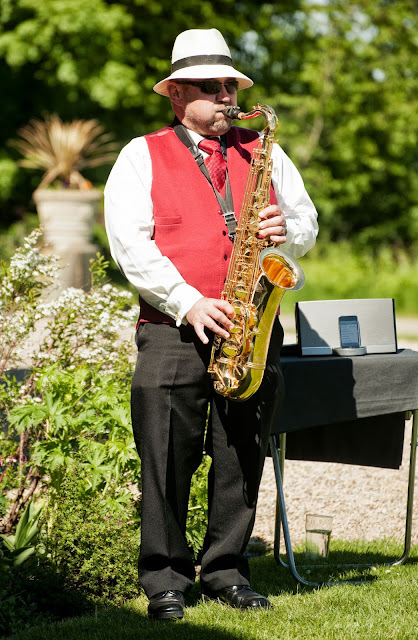 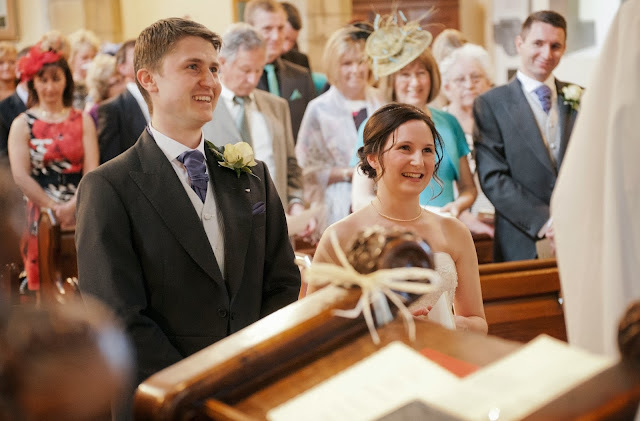 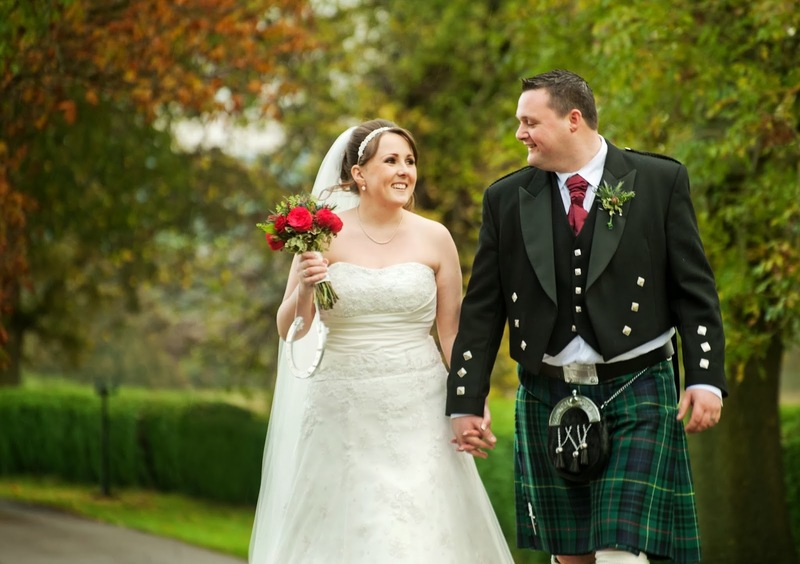 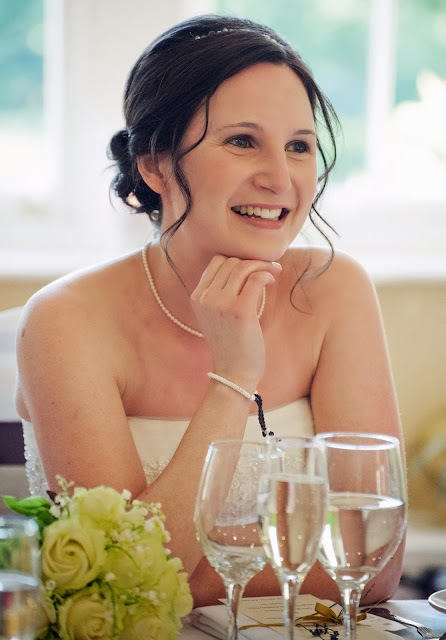 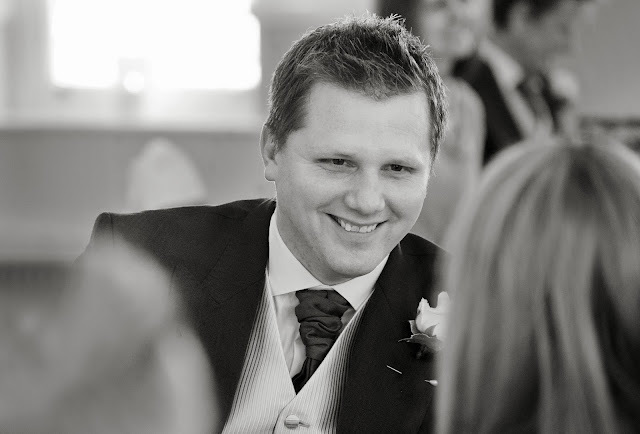 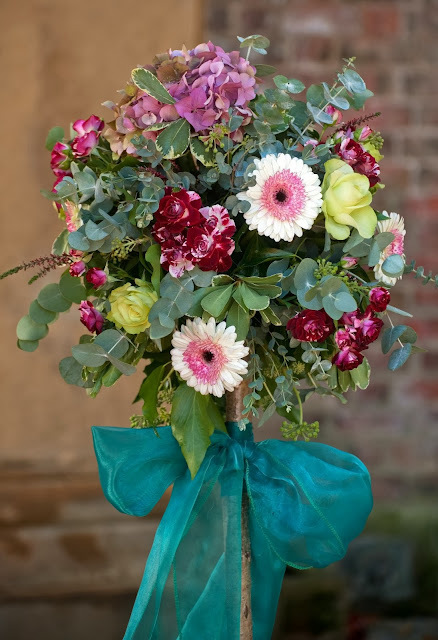 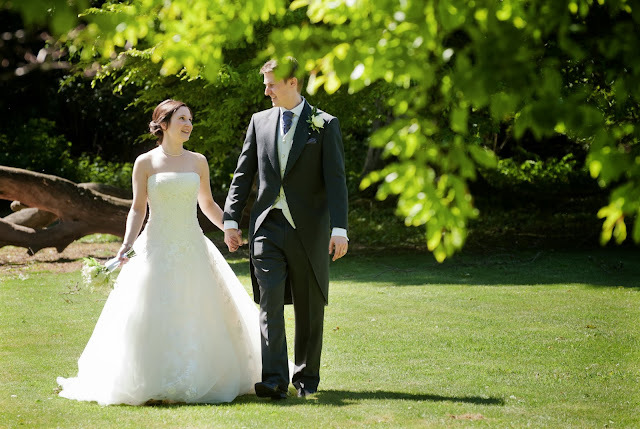 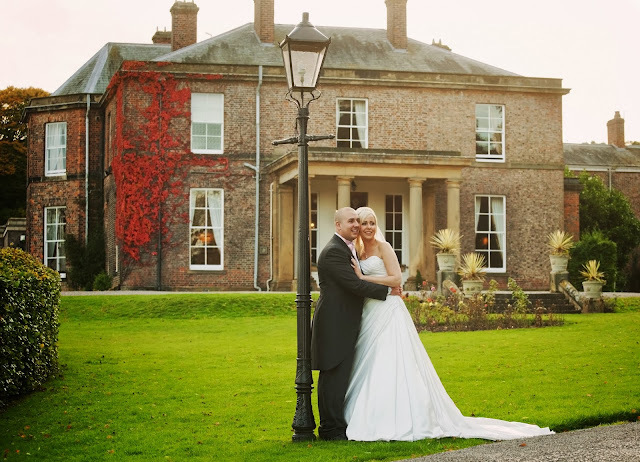 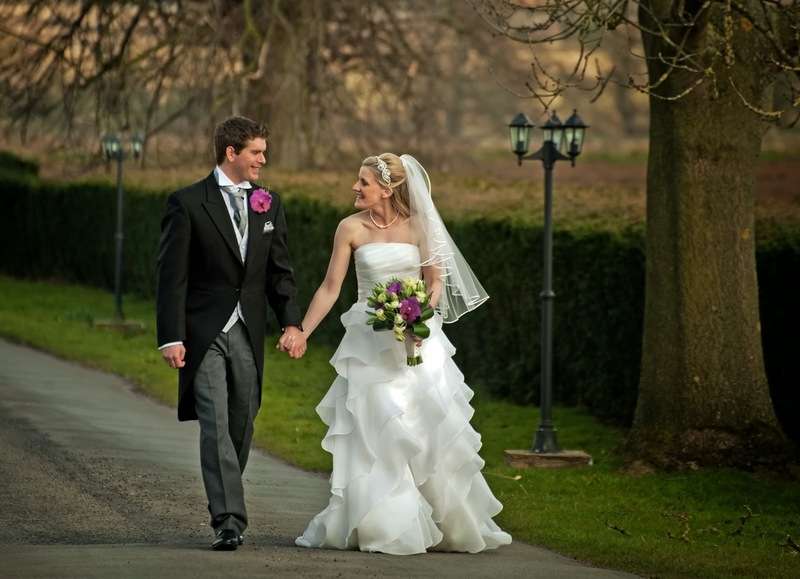 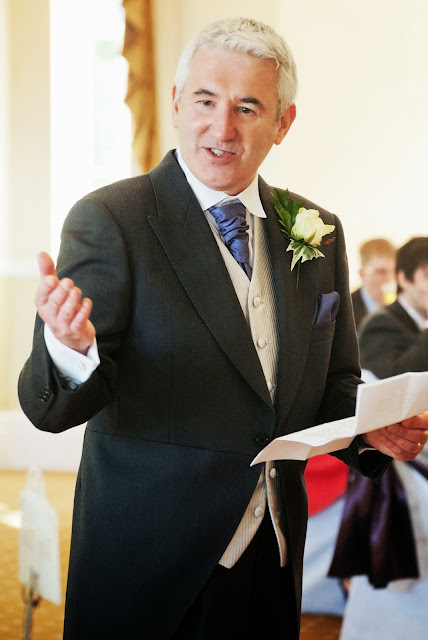 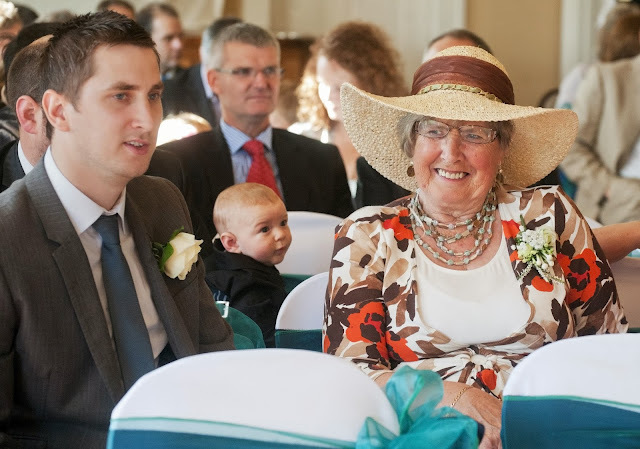 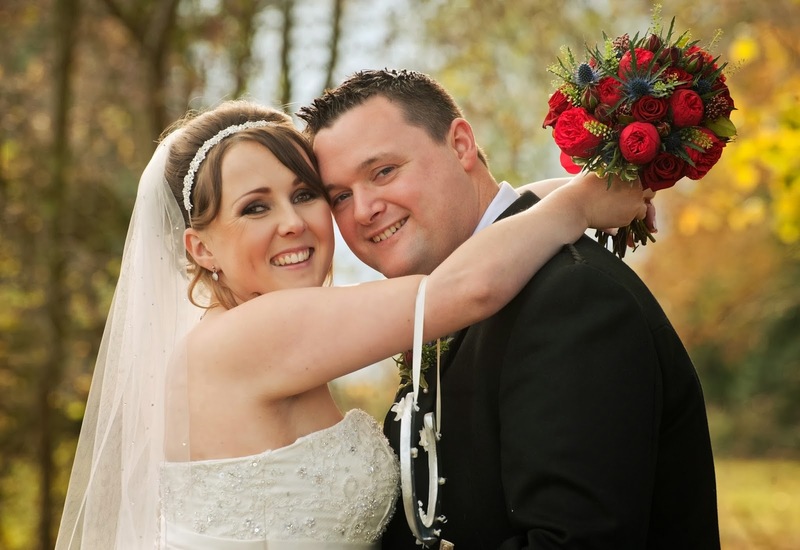 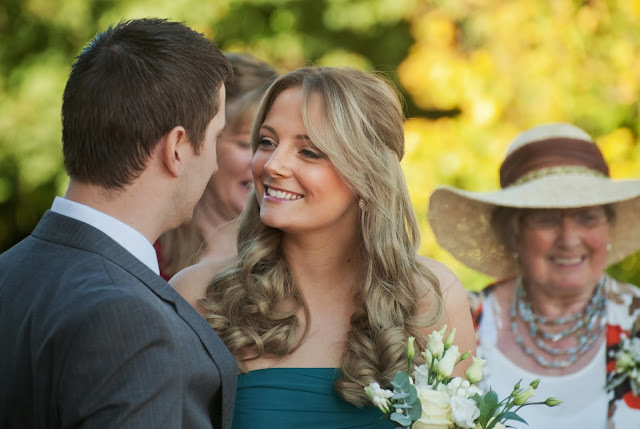 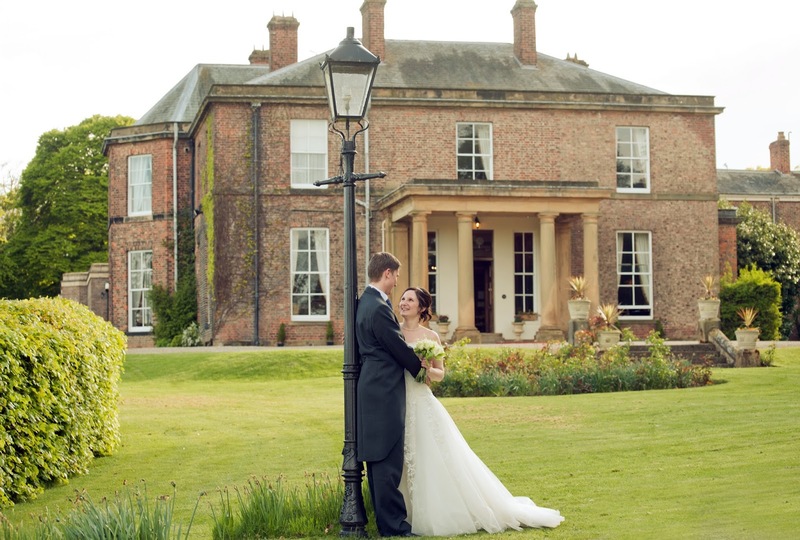 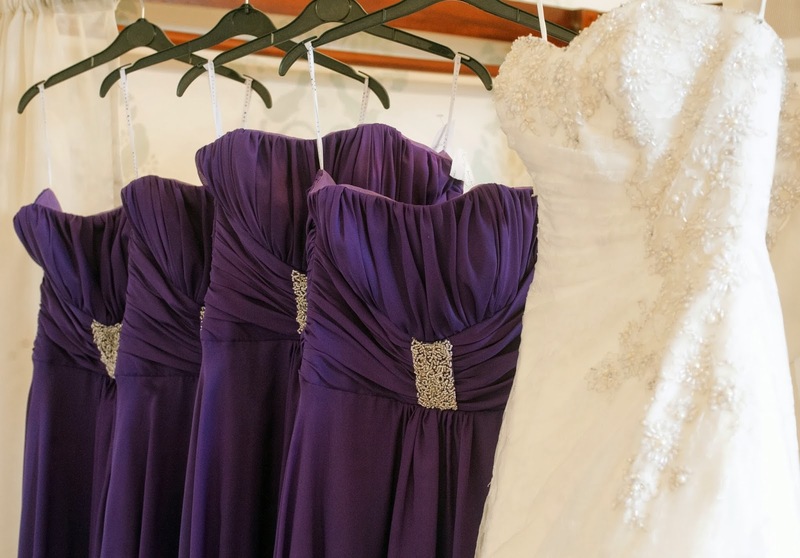 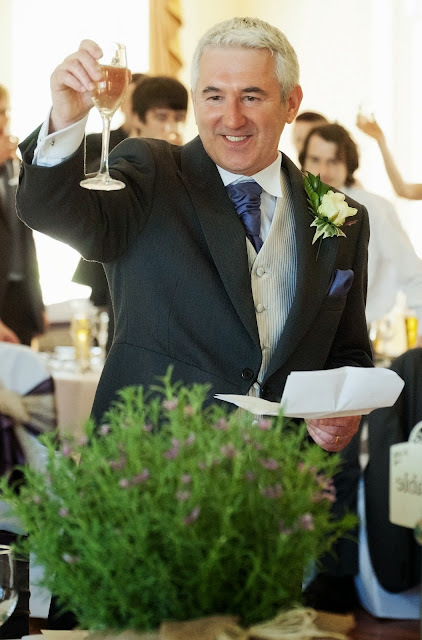 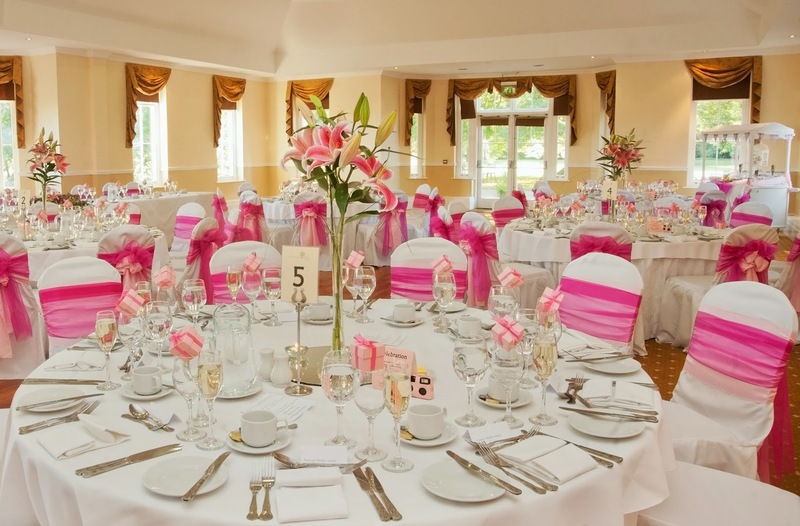 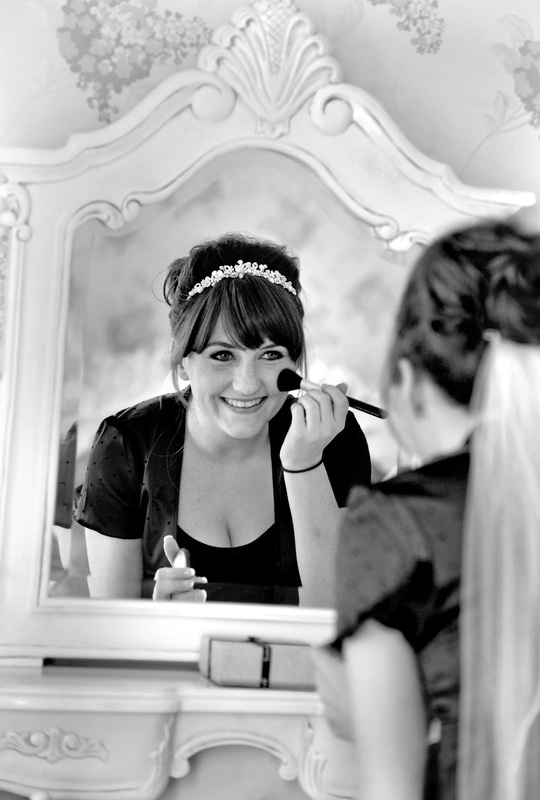 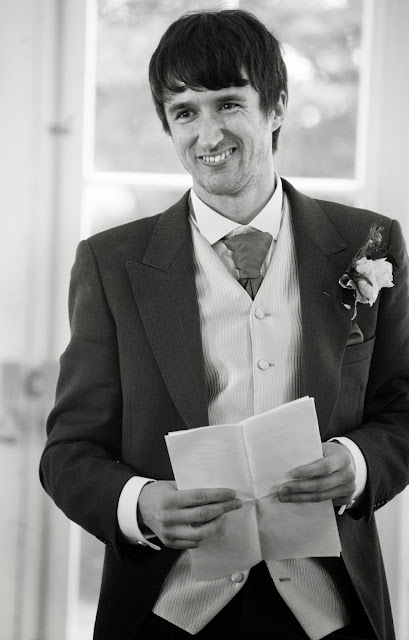 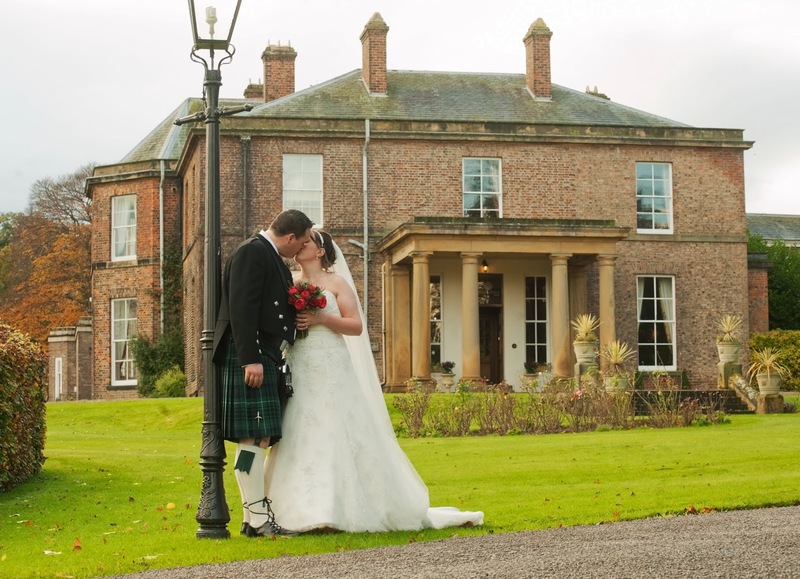 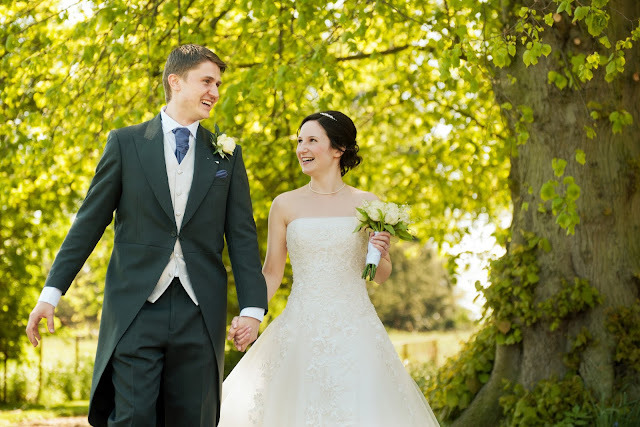 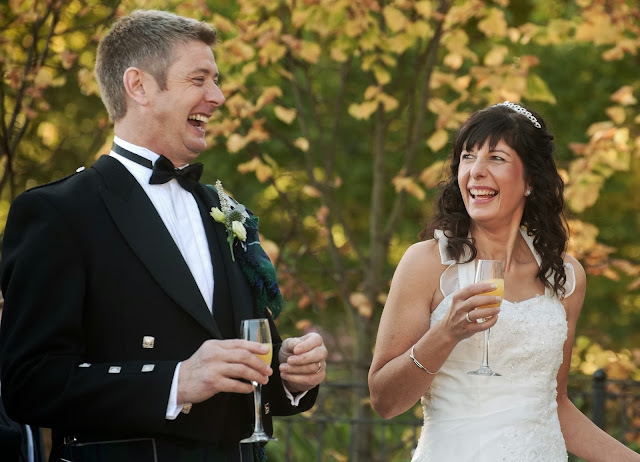 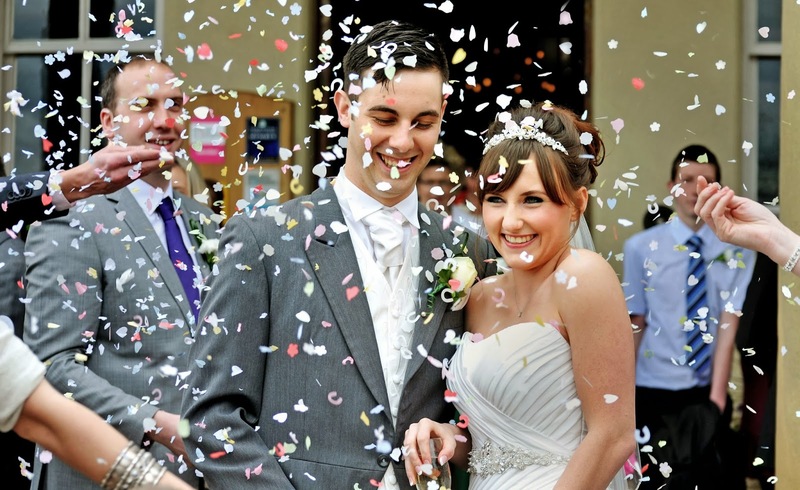 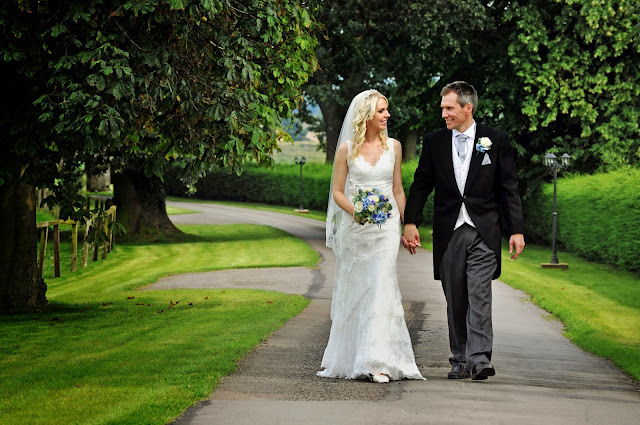 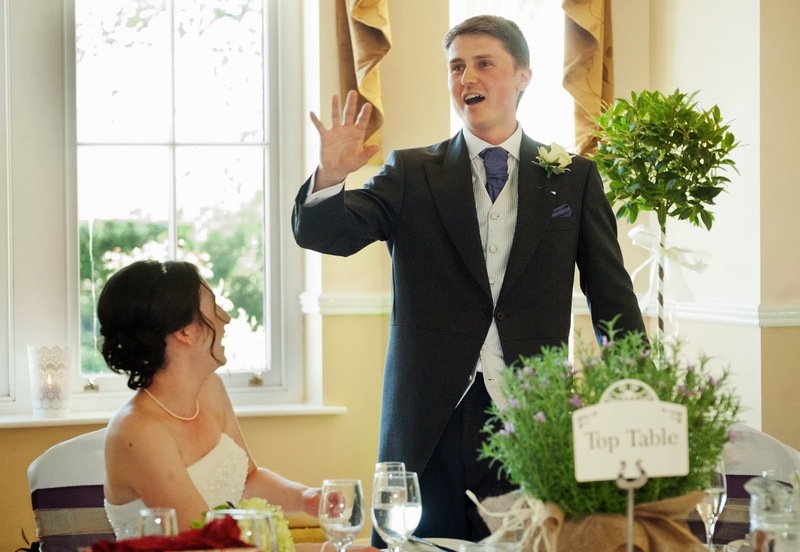 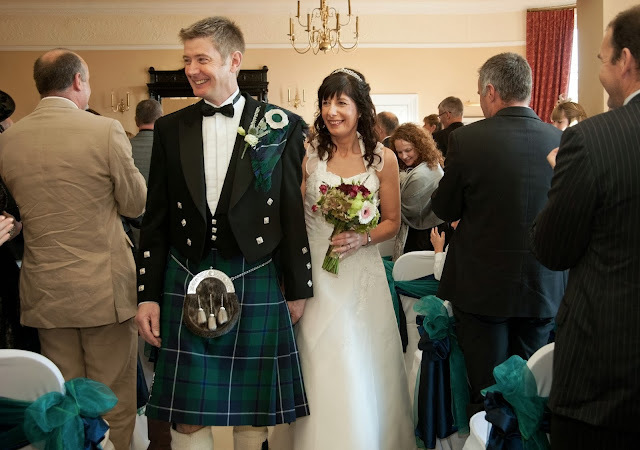 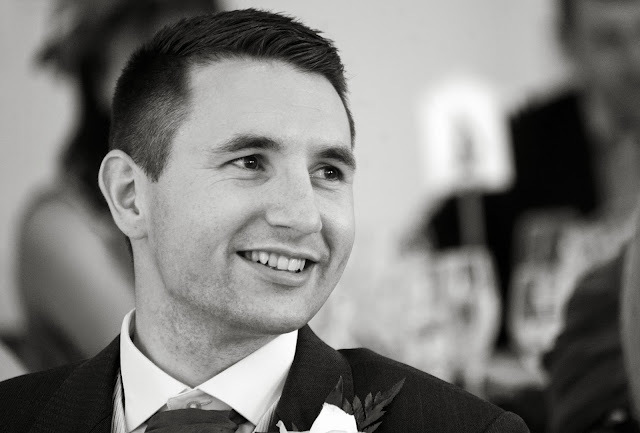 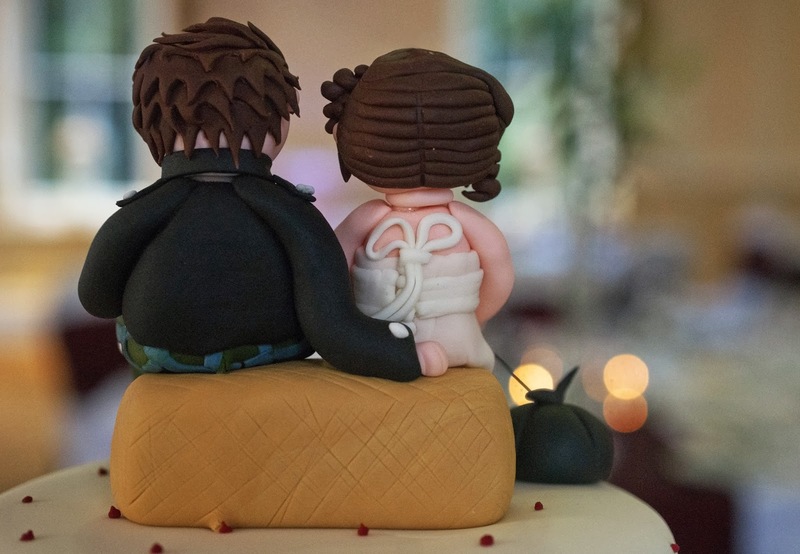 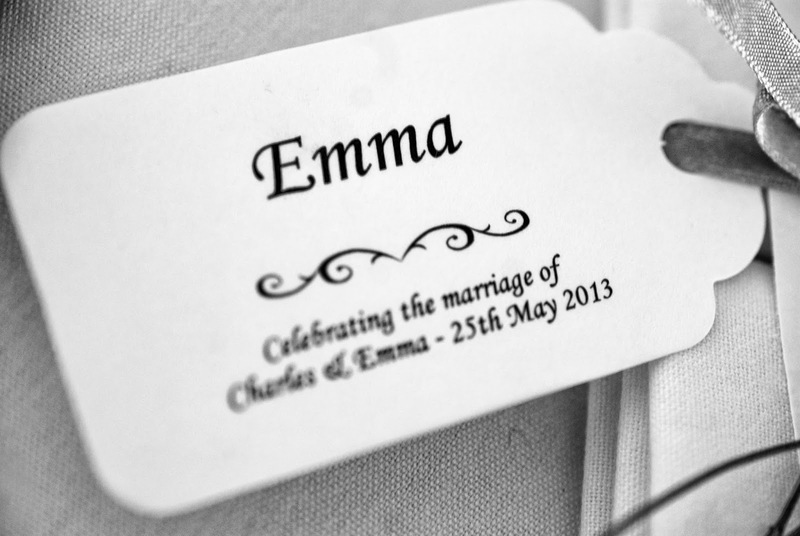 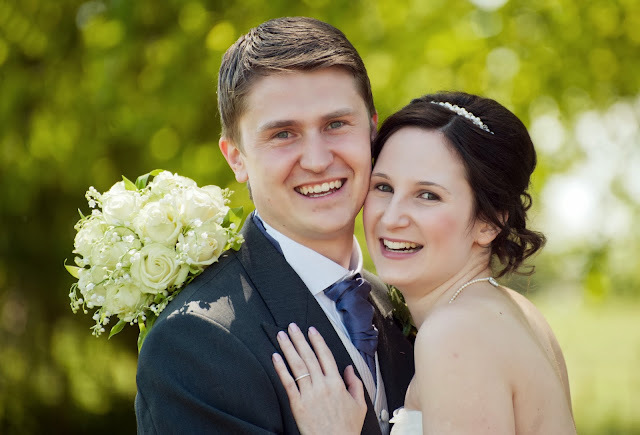 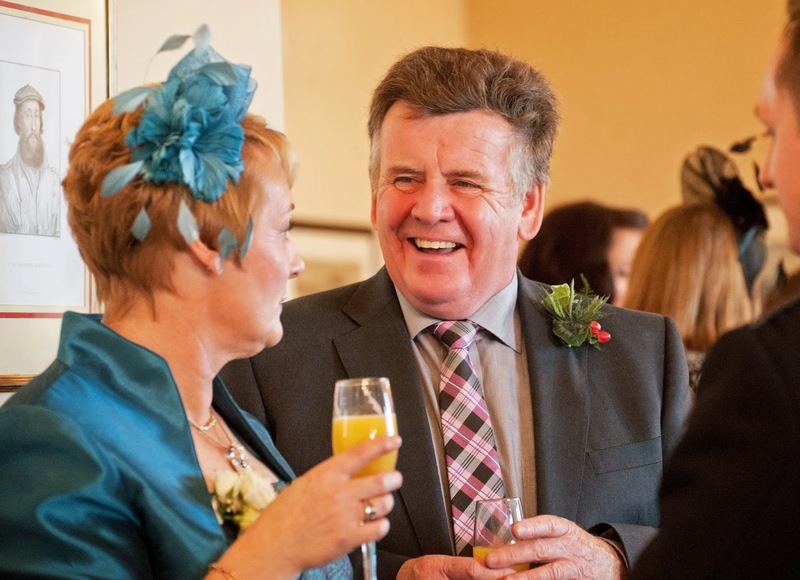 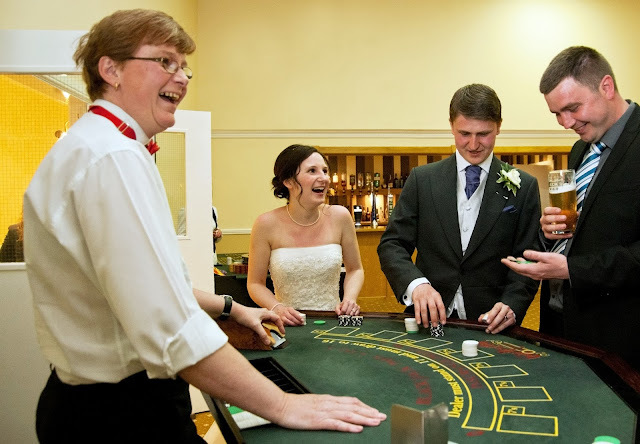 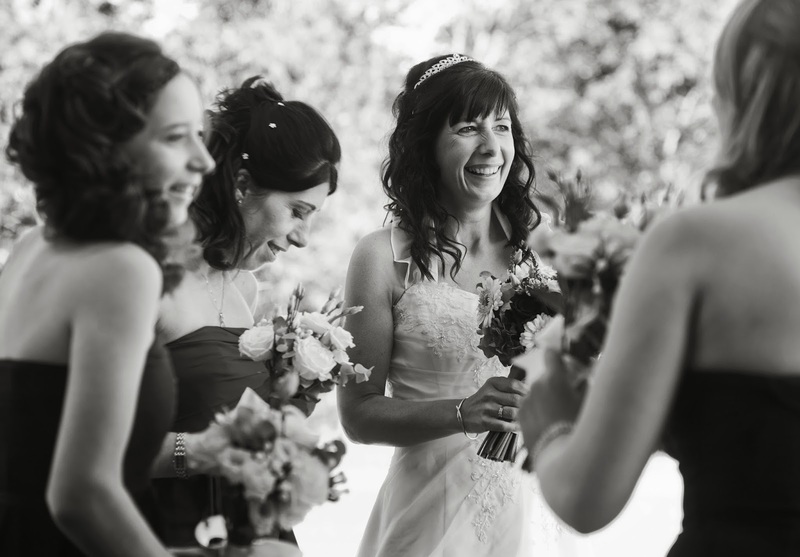 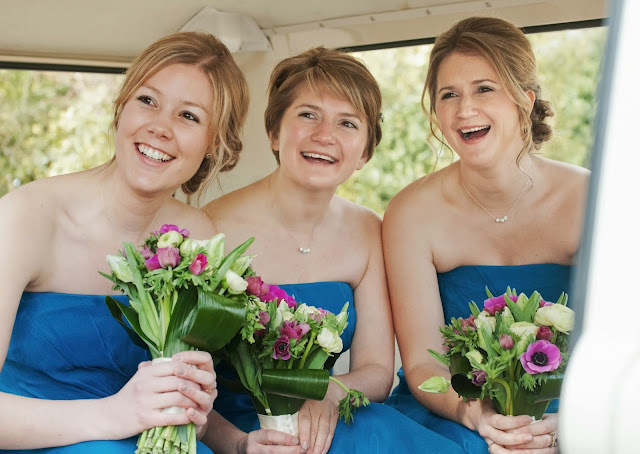 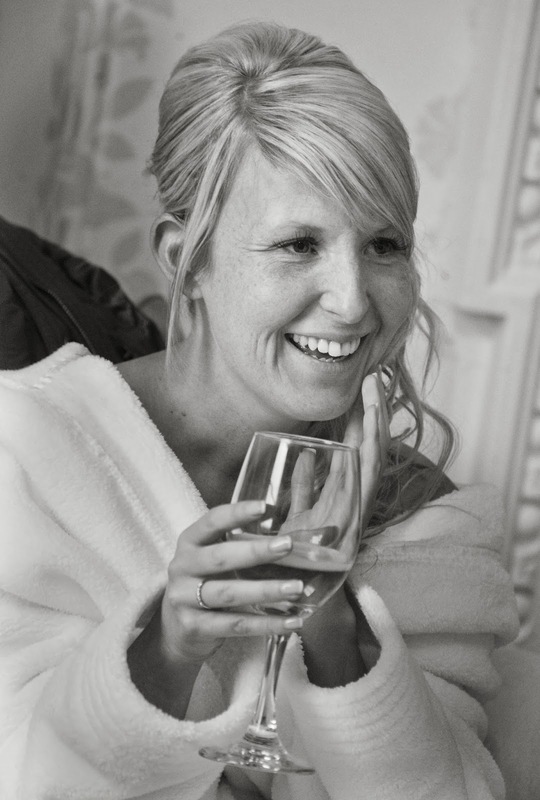 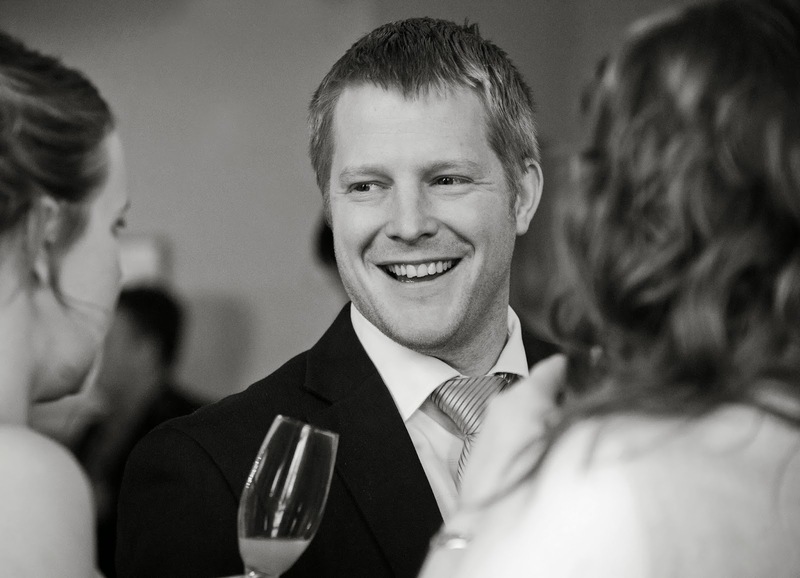 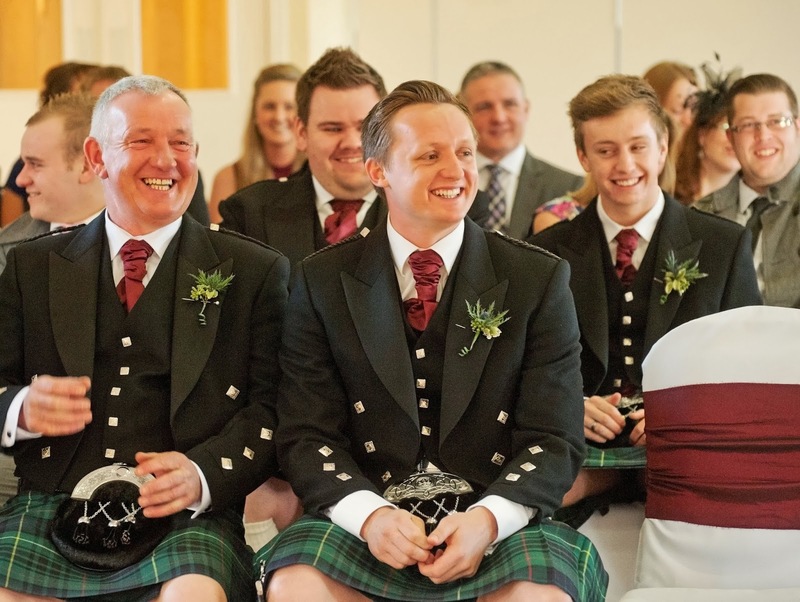 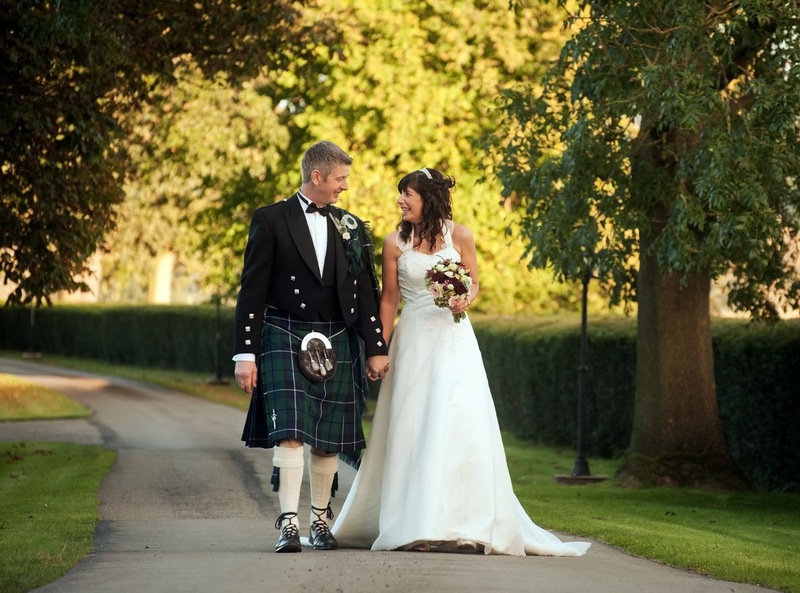 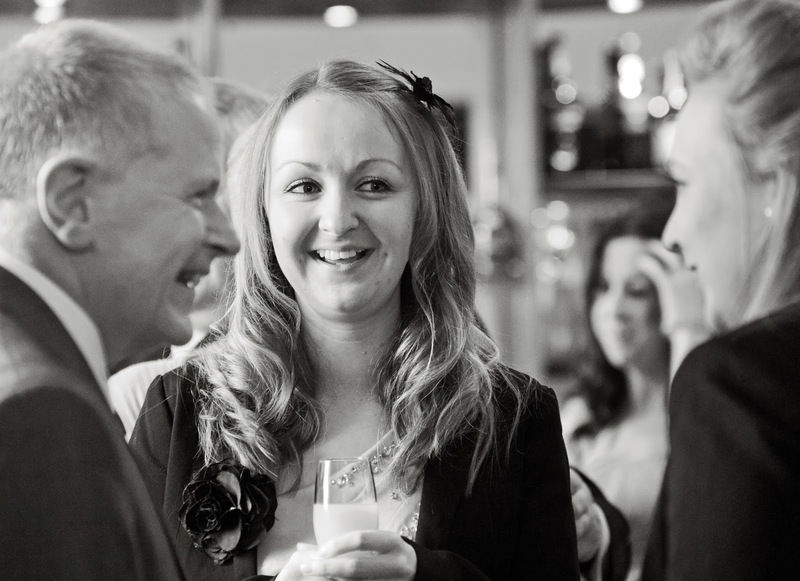 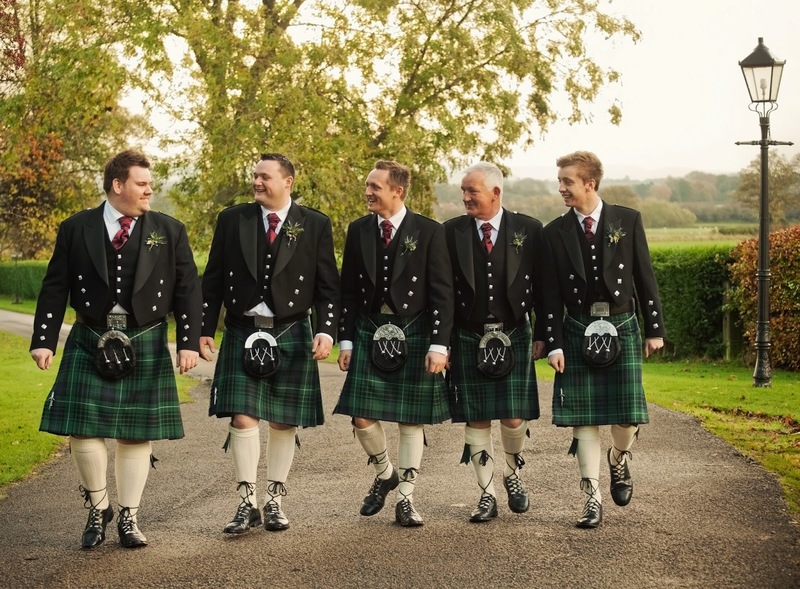 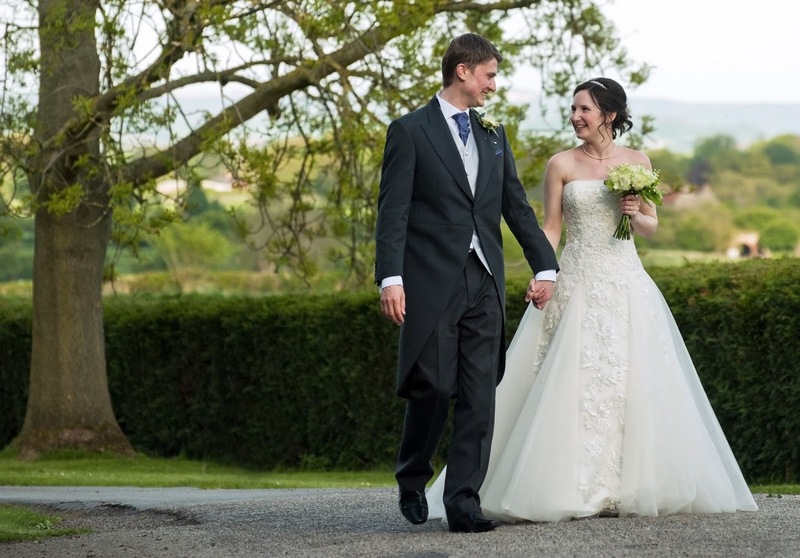 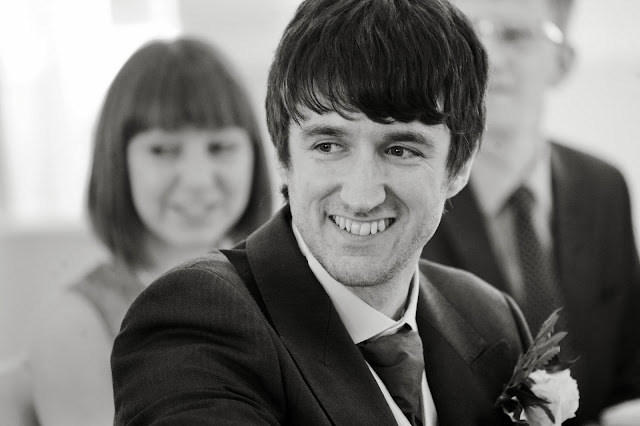 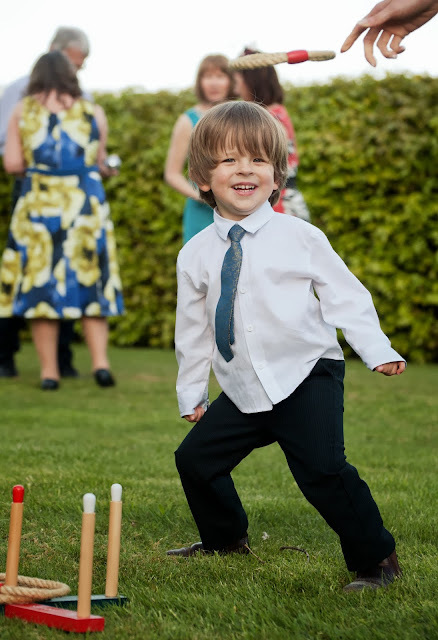 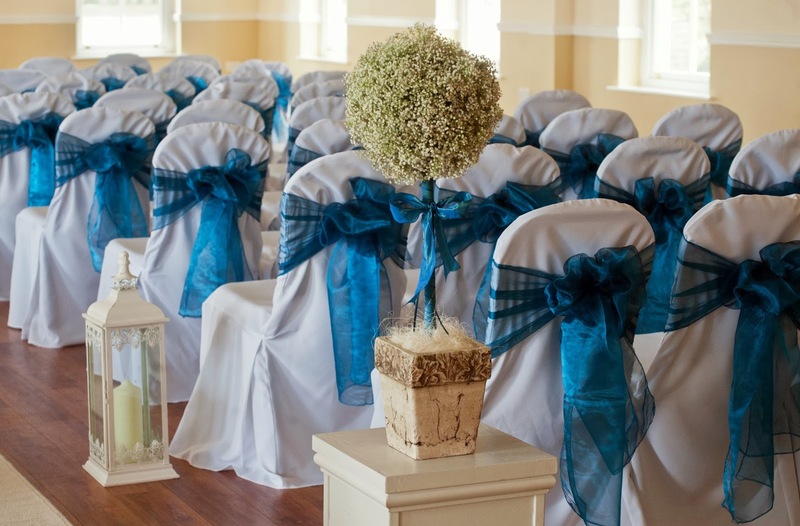 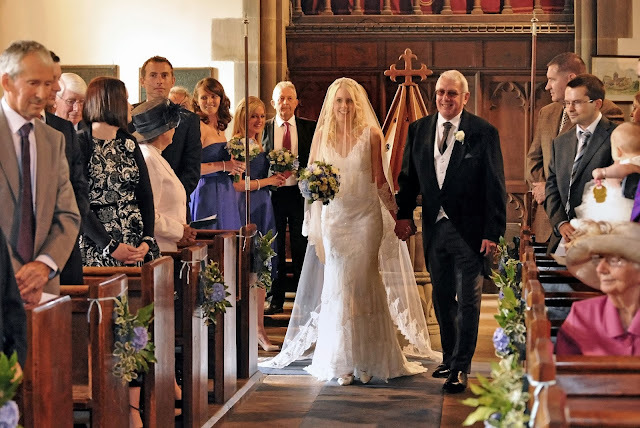 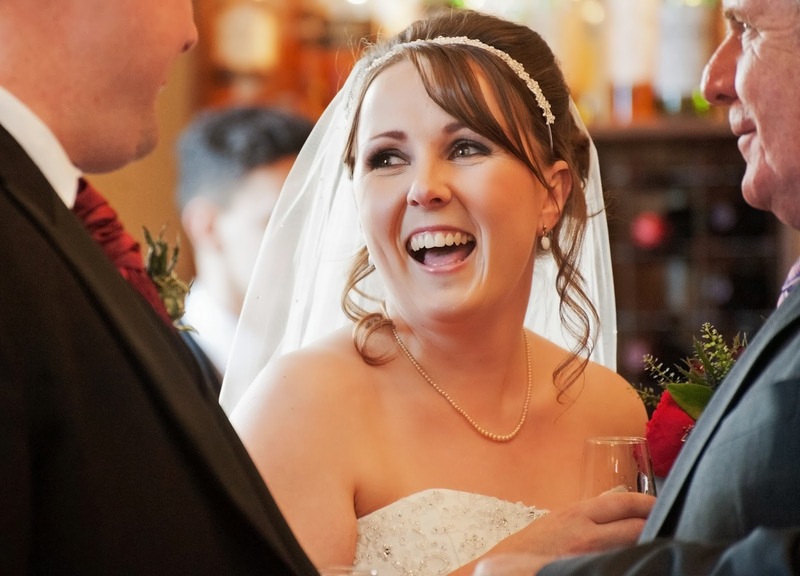 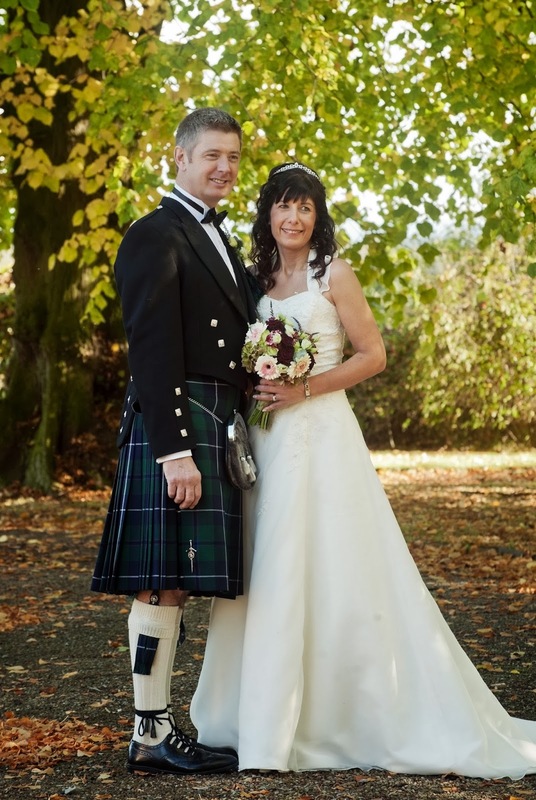 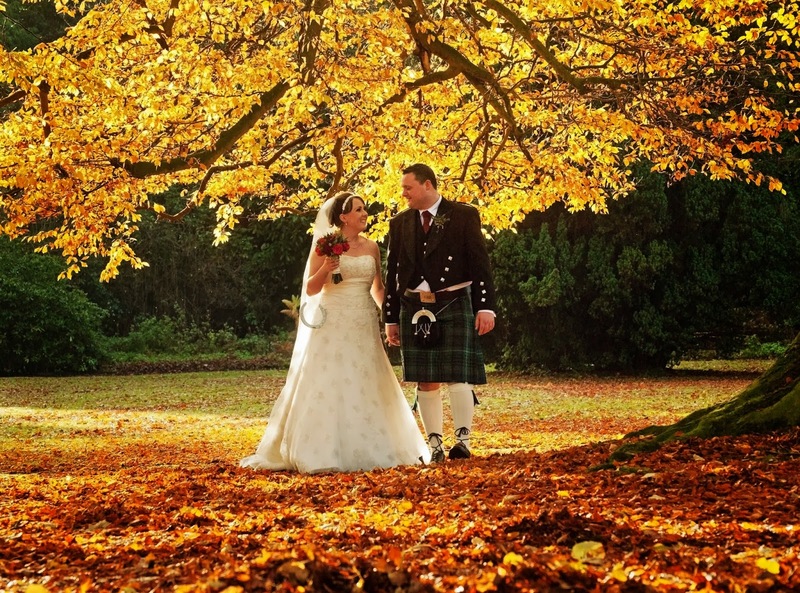 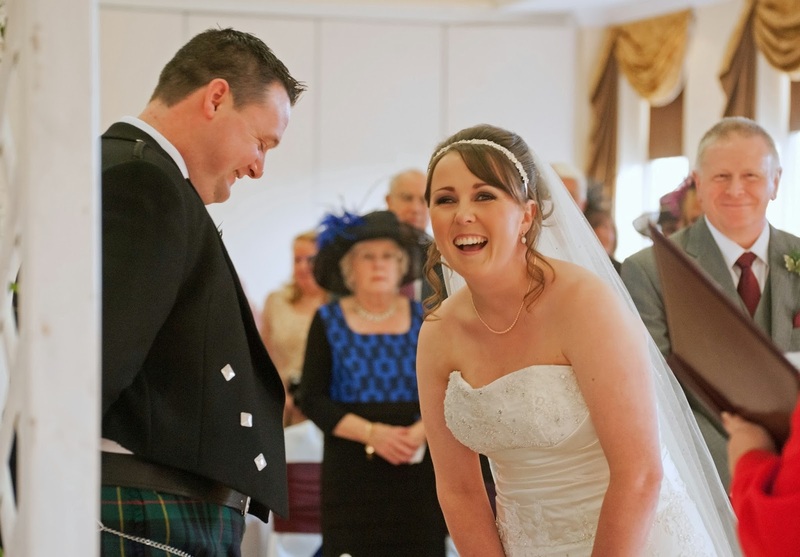 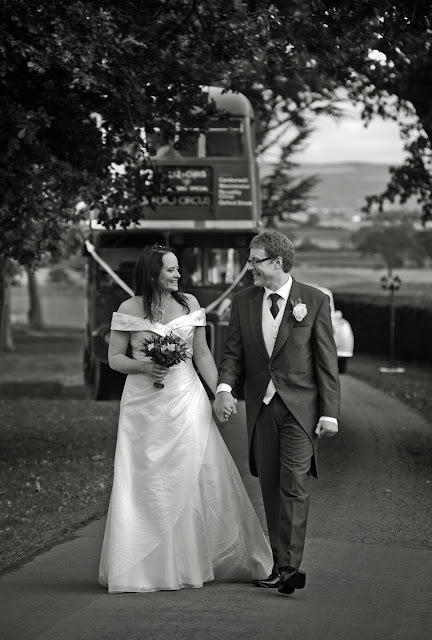 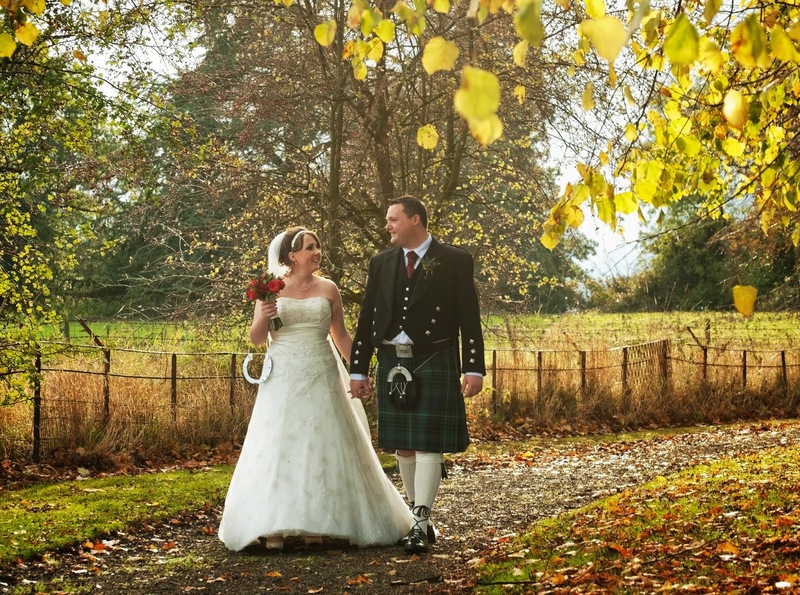 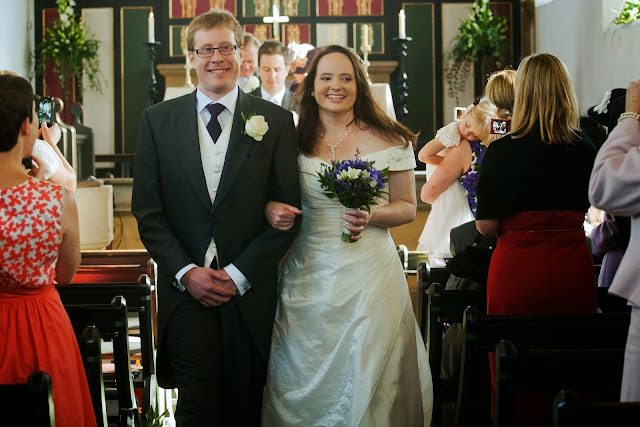 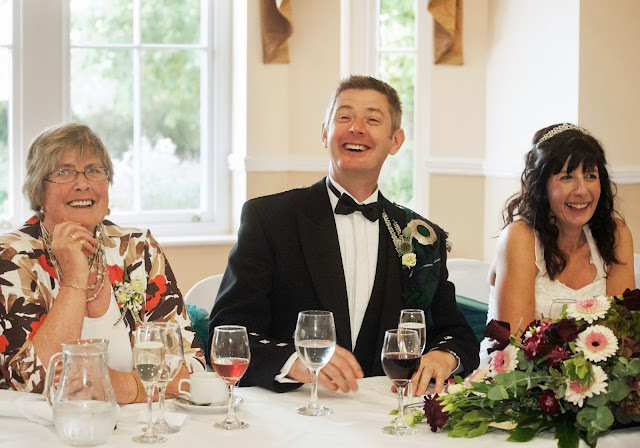 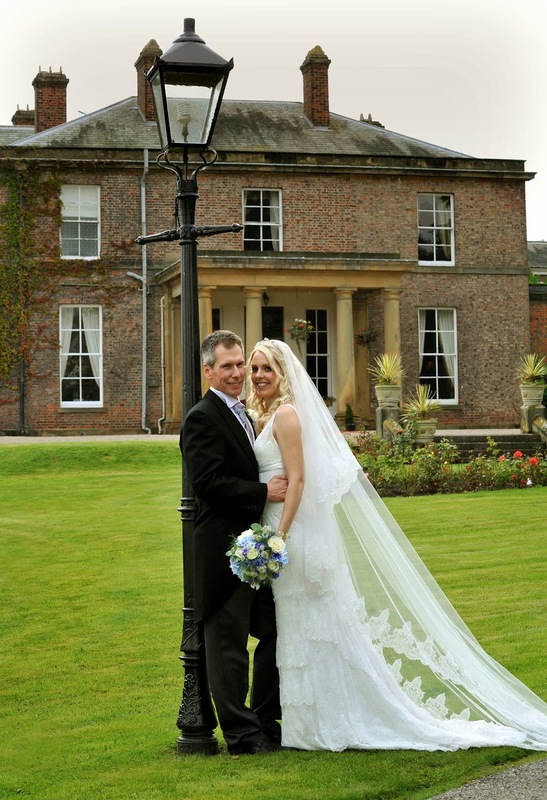 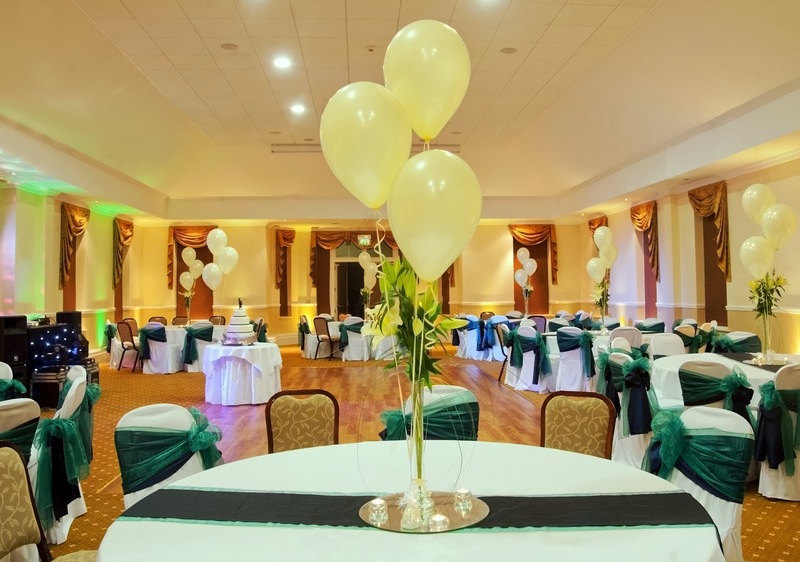 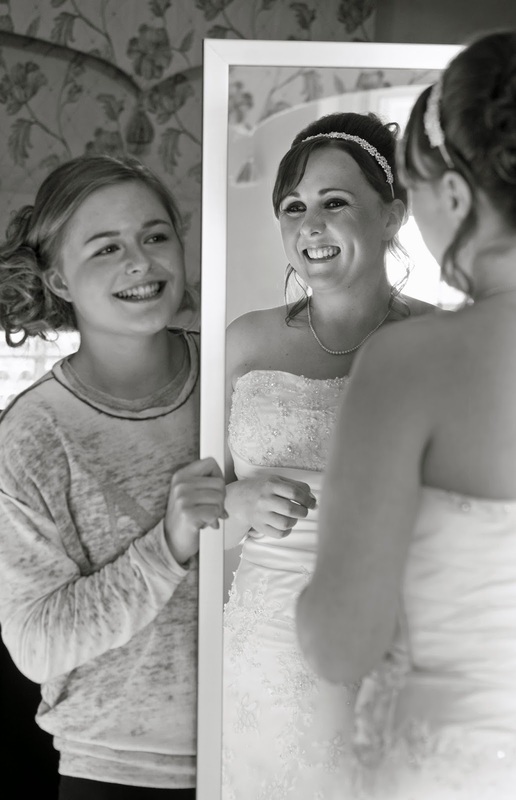 Ruth Mitchell Photography: Solberge Hall Hotel, Northallerton, North Yorkshire. Solberge Hall Hotel, Northallerton, North Yorkshire. Solberge Hall Hotel is a Georgian mansion set in beautiful grounds in my local town of Northallerton. 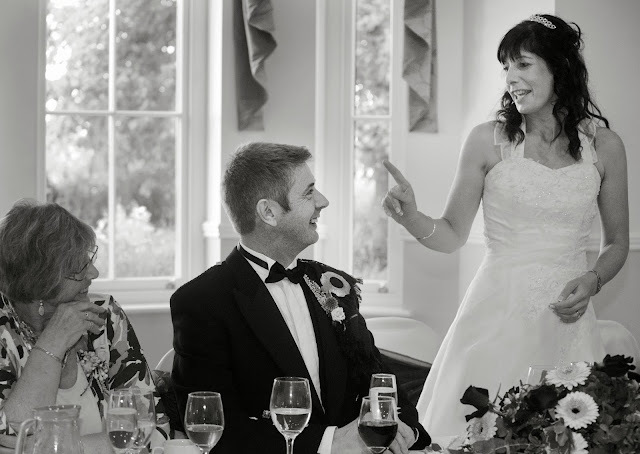 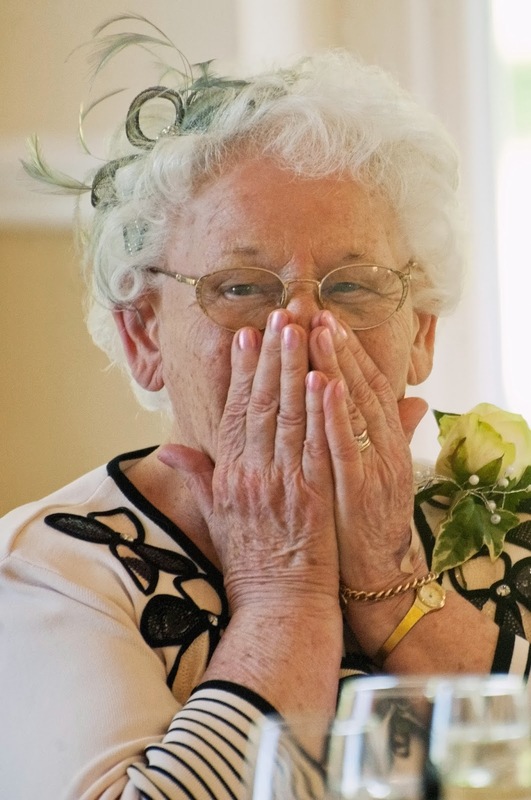 I've been very lucky to photograph some gorgeous weddings and receptions there. 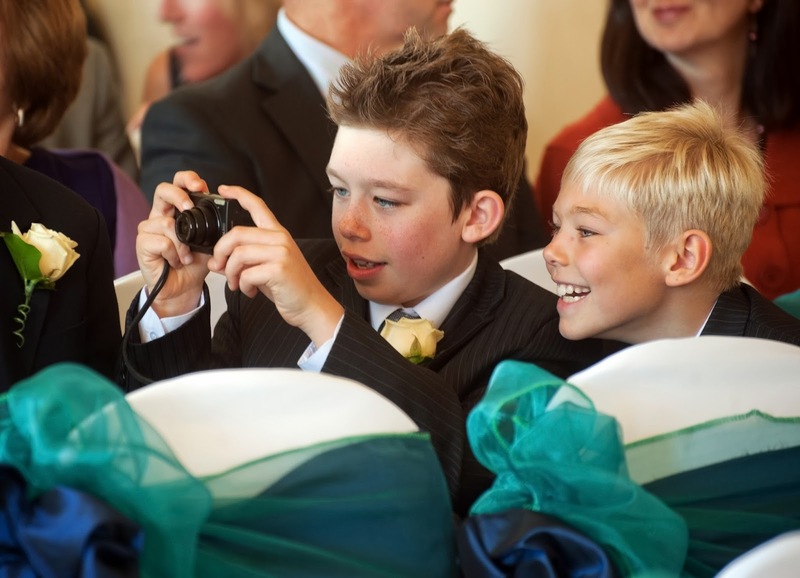 Here are just a selection of the pictures. 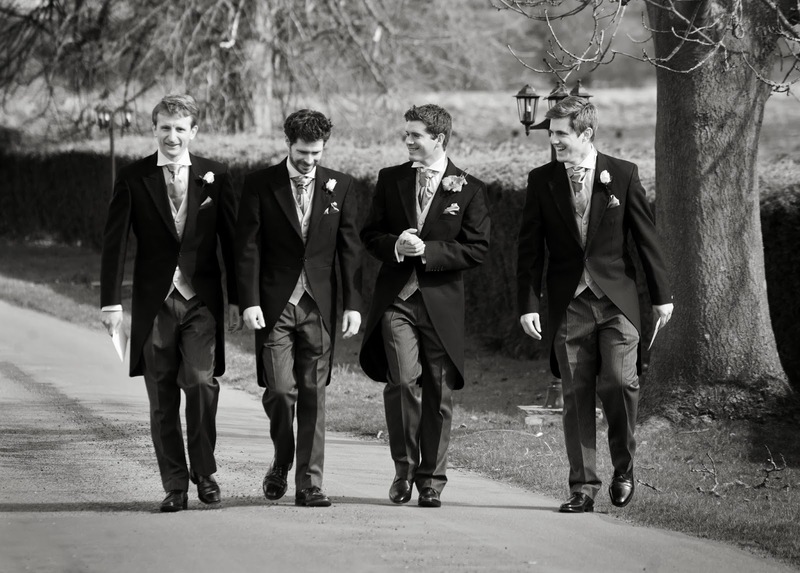 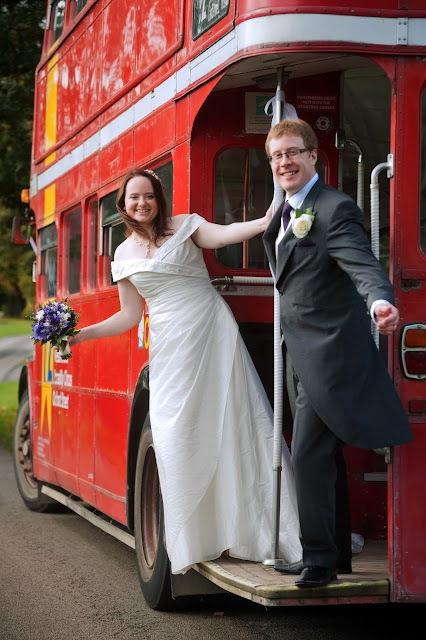 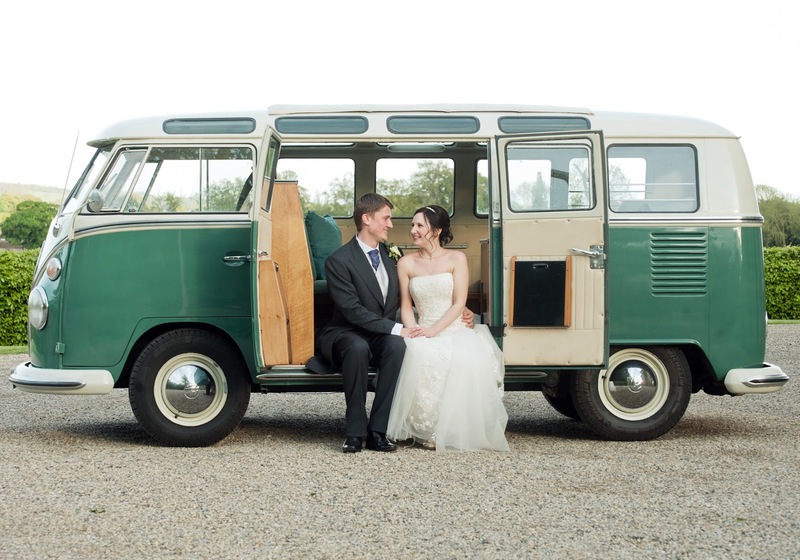 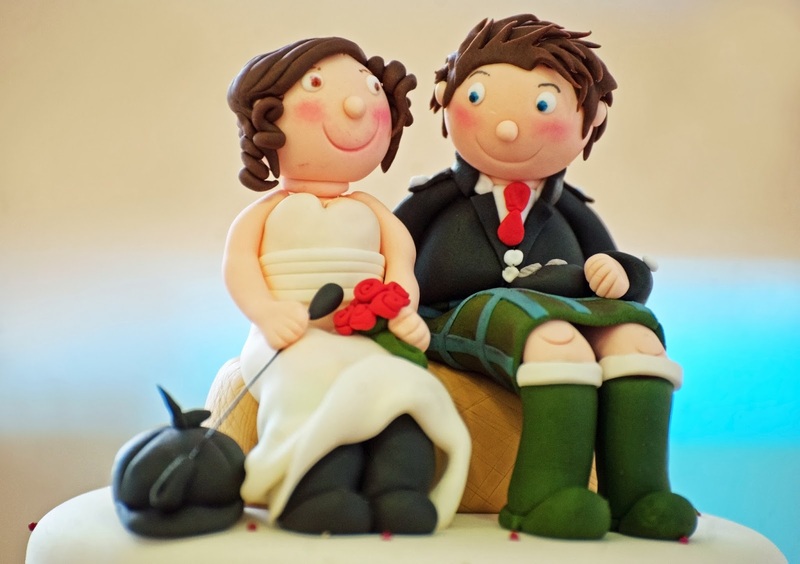 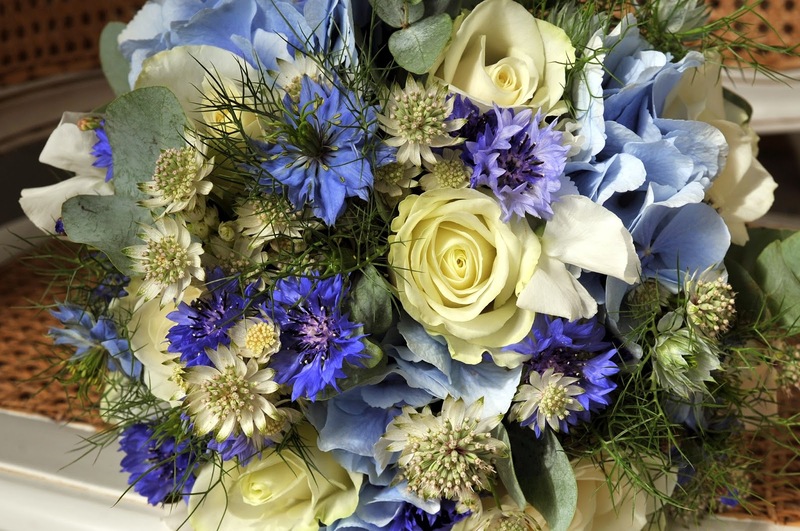 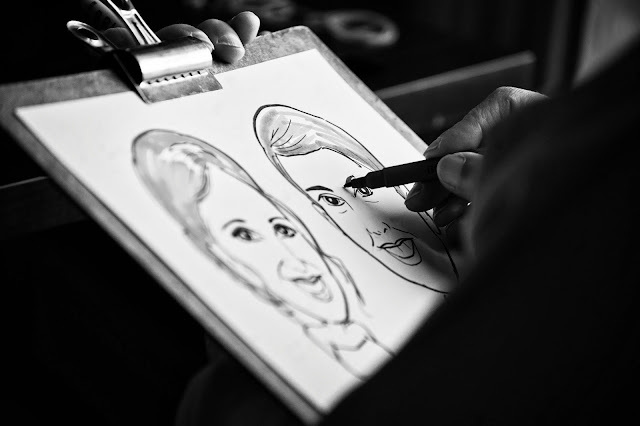 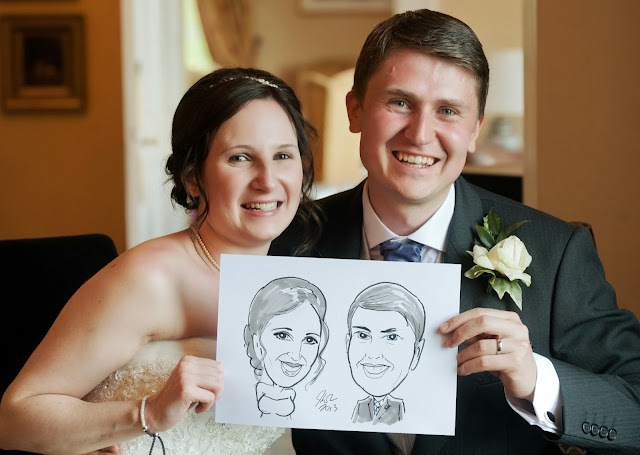 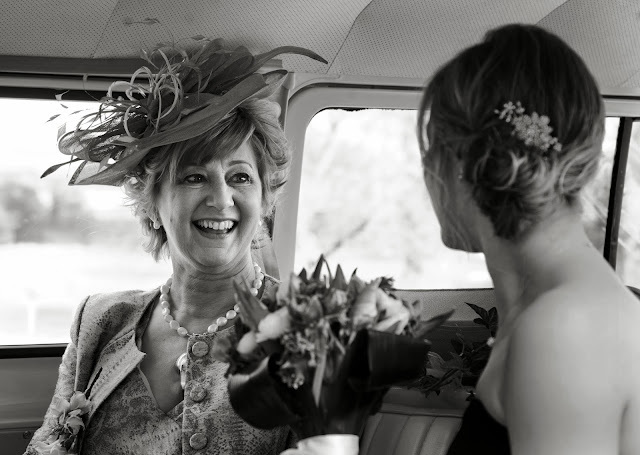 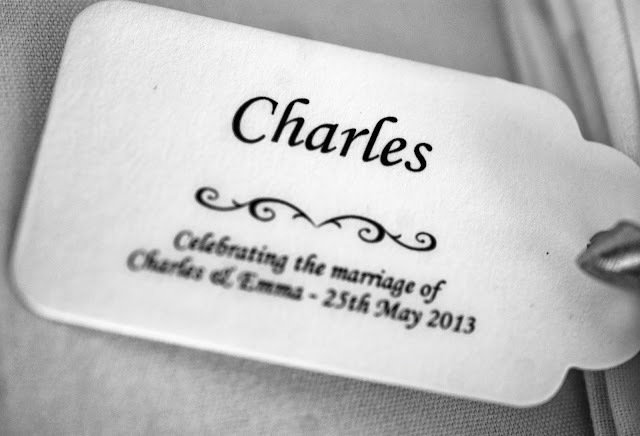 If you would like to see more photographs or get information please check out my website www.weddingsalive.co.uk.